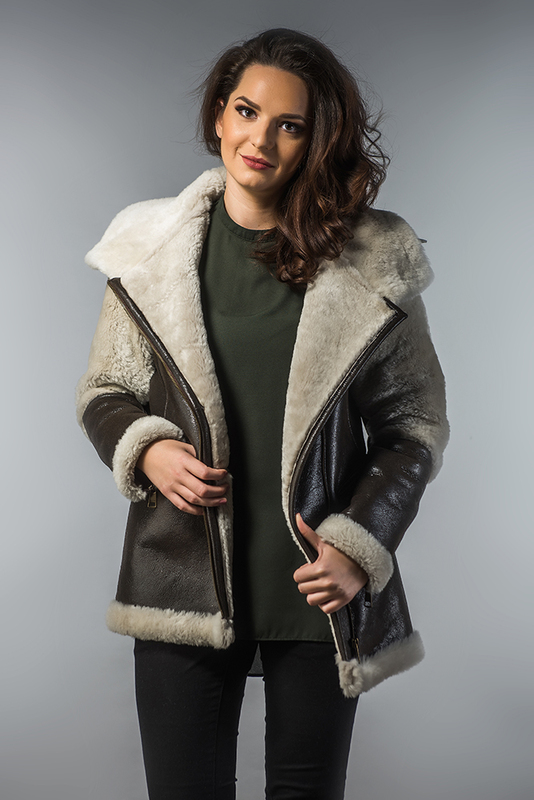 Women fur coat made of sheepskin that will define your perfect style every day. 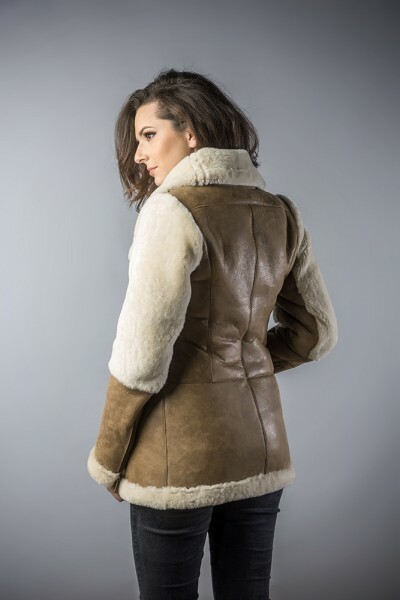 The exterior coat is made of lamb nappa leather and fur sheared lamb merino, which is resistant to moisture and dirt. The interior is fur coat sheared lamb merino, with a thickness of 8 mm. 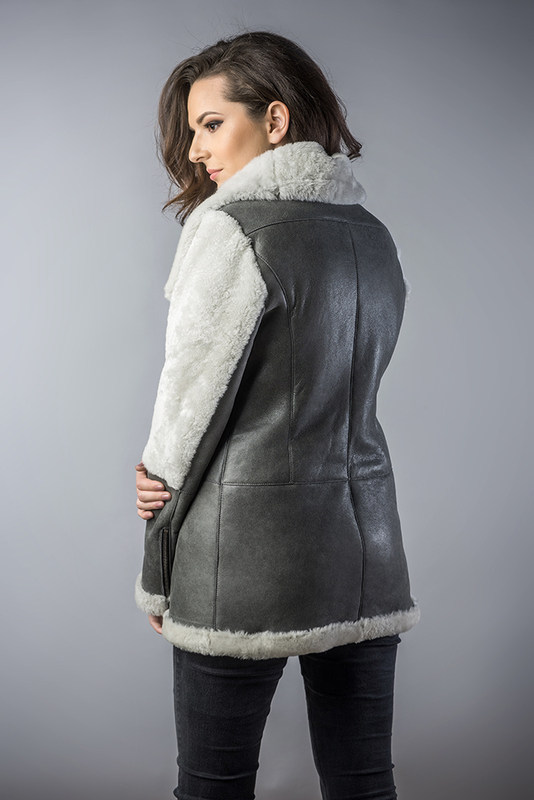 Style coat of fur right and create a comfort that is visible. The length of this jacket is perfect for cold days and the zipped pockets are a practical detail. The closing of this fur coat is made with a zipper. This garment can be purchased in several color combinations, choose the one that suits you!